We make software and websites for artists and art galleries. Artlook is the best software for selling, marketing, organising, managing, sharing and tracking artwork and is the result of over 15 years of development working closely with Artists and Galleries. In the Studio or in the Gallery, Artlook has all the tools you need to get on with what you do best – creating, cataloguing and selling great art. Exceptionally easy to use, backed by our acclaimed support services, and still the art world’s most affordable inventory and website management system, Artlook can make a real difference to how you work. our versions start at £5 per month and this includes an easy to create website (or we can create your site for you). Read more about Artlook for Artists. 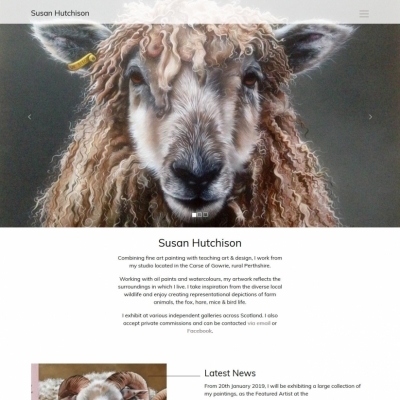 our single user versions start at £35 per month and easily connect to any Artlook website. Read more about Artlook for Galleries. Trusted by artists across the world, Artlook makes it easy to track and catalogue your work, record your sales and engage with your clients and prospects. If you want a full personal website Artlook includes one at no extra cost – create and manage your own site using one of the many templates and styles available or have us create your site for you. Our latest release is a fully hosted, ‘cloud’ application using the latest super-fast technologies and with a clean and intuitive interface that runs on all devices and platforms. In simple terms that means that you can access all the details of your work, your clients and contacts – and update your website – from any device anywhere you have an internet connection. Artlook is the the ultimate all-in-one package: an affordable and easy to use inventory and marketing system AND a personal website from just £5 per month. Personal website included // Choose from a wide variety of styles and layouts for a professionally designed, easily-managed, fully responsive website that you can use with your own domain name. Fast-Track Service // If you prefer us to do all the set-up work for you we can add your images, configure your website and give you training – prices start at £250. The complete management solution for a commercial art gallery or dealership, Artlook for Galleries is a uniquely scalable application suitable for any size of business. And as a secure on-line application your management information is always available to you – in the gallery, at an art fair or with a client – and on any device, Mac or PC, phone or tablet. Keeping track of your stock, processing sales, settling with artists and suppliers, generating accounting and VAT reports …. Artlook makes light of the day-to-day business of managing the gallery, leaving you time to focus on selling more art. 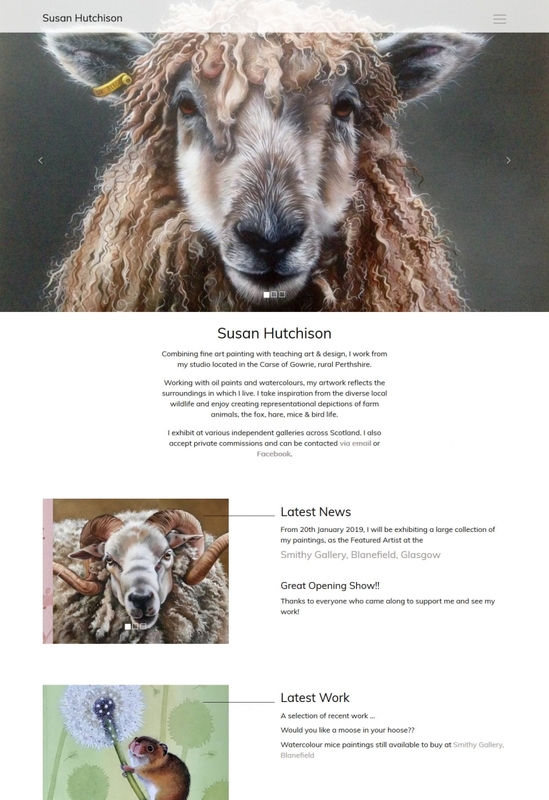 From low cost template sites through to fully custom designs, we have over 15 years’ experience in creating websites for artists and galleries. Our sites are fully responsive to ensure they look great on any screen size – from the biggest monitor to the smallest phone – they perform exceptionally on search engines and can optionally include any level of e-commerce functionality. Connected to Artlook for Galleries or Artlook for Artists, management couldn’t be easier. And if you just need a website but don’t need our full management software, with the powerful Artlook CMS you can control every aspect of your site. We offer a complete service, from design and build through to hosting. What an achievement! We are absolutely delighted with the new site and the service you have given us is second to none. Your team have done a brilliant job for us and we now have a wonderful resource which will drive the business and help visitors see what we have to offer by way of our wonderful collection. Many thanks again – at long last we have a web site we can all be proud of. I am delighted with the site and very excited at the asset this will be to our gallery – I appreciate the time and care your team have taken. Artlook is the first professional system I have used that has completely addressed the needs of the professional gallery or dealer. Stock and contact management is superb, but best of all is the ability of the stock management system to be seamless with our website. Some of our most recent clients ….